Link Global are well equipped to handle your Belgium payroll services. Salary, taxes and social security made simple with our internationally renowned payroll solutions. Our approach to overseas payroll minimise your liabilities leaving you worry-free. Link Global provide comprehensive payroll services for Belgium and worldwide. Link Global Management are well equipped to handle your Belgium payroll services. Salary, taxes and social security made simple with our internationally renowned payroll solutions. Our approach to overseas payroll minimise your liabilities leaving you worry-free. Link Global Management provide comprehensive payroll services for Belgium and worldwide. Link Global Management can provide a full range of payroll and self-employment services in Belgium. With our employed option, you’ll be engaged on our payroll and income is paid in the form of salary, allowances and expenses, the proportion of each part depending on your circumstances. For salary, tax and social security, we deduct your tax and social security at source on a PAYE basis, and payments are made to the authorities on your behalf. You can reduce this taxable amount by offsetting some business expenses. There are different tax rates and bands according to your earnings level and marital/family status. We’ll discuss your personal circumstances with you and help you minimise your tax and social security liabilities, within the boundaries of Belgian legislation. As for your tax return, we’ll take care of this for you. It gets filed each year in Belgium, with advice and help from us. Belgium's individual income tax rates for 2017 (income year 2016) range from 25% to 50%. 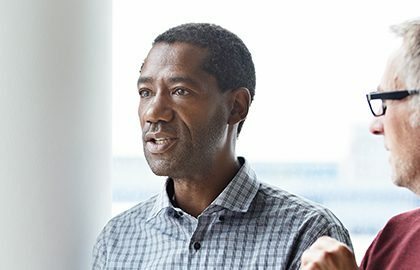 Foreign workers though living temporarily in Belgium may qualify for a special tax regime when they’re assigned, transferred or recruited from outside Belgium to work for a Belgian operation of an international group of companies. Everyone can deduct personal allowances. Additional personal allowances are available for dependents. Generally though, non-residents who don’t have a home in Belgium and don’t earn at least 75% of their total professional income in Belgium can’t deduct personal allowances. 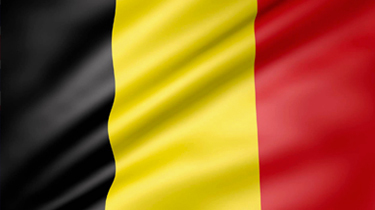 Thinking of contracting in Belgium? Home of Tintin, to-die for chocolates and arguably the best chips (‘frites’, double fried in beef fat! ), Belgium has a lot going for it even if it’s tiny. It produces great beer (more per capita than any other country) and delicious waffles. Brussels and Antwerp offer stunning historic architecture and the Ardennes has amazing mountain scenery. Don’t miss the famous three-day Carnaval de Binche. It sees the town of Binche return to the 16th century. You’ll meet welcoming people, with a quirky sense of humour. Expect much of this to focus in Belgium on the friendly rivalry between its French and Flemish communities.